Singapore is a unique place where people of many religions, races and nations live in peaceful co-existence. At one hand, as the Singapore Island is a modern one, it has yet retained its rich heritage of history and culture. Their culture was handed down by those who lived here from times unknown, and further amalgamated the cultures from abroad. From tourists to locals, all are keen on exploring sights that have cultural significance. 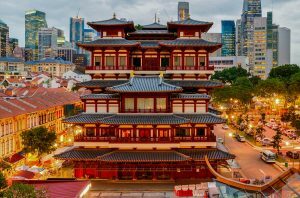 This has brought us to writing on some of the best cultural tours at Singapore. 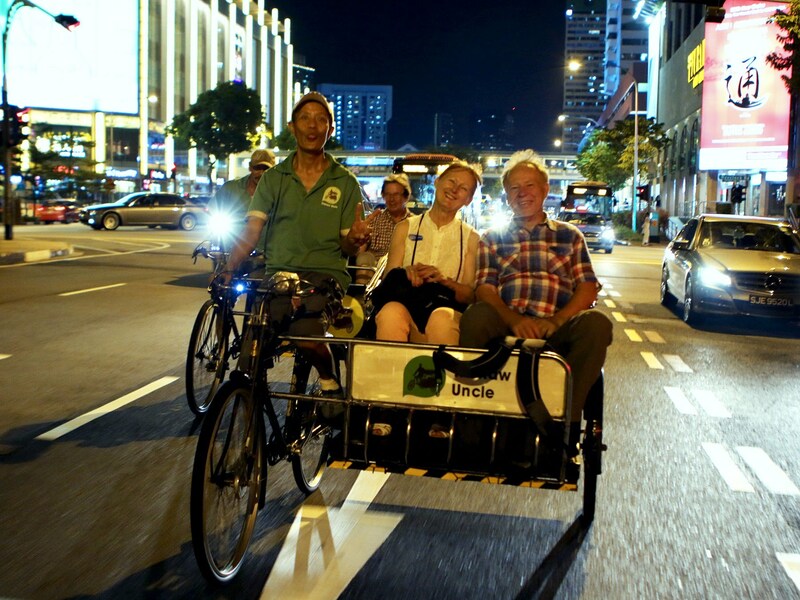 A 4 hour tour in Chinatown by Trishaw is a worthwhile experience to indulge in. You could visit the famous medical hall, take a walk through the crowded market, hop back on the trishaw and get to the narrow lanes full of stalls to shop or eat at – these are activities that fulfill a great trishaw tour. You will get to know about the history of Chinatown, as you mingle with the locals or have your own guide. With your guide beside you, get the chance to learn about the city’s history of World War II, At Changi Chapel and Museum. You will know about the prisoners of war after Japanese attacked the city. 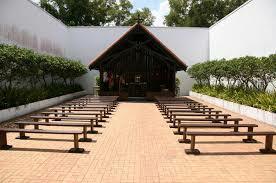 You can then drop in to see Kranji War Memorial and Bright Hill Temple too. 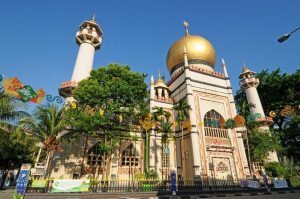 It is a historical tour that is based on Changi Chapel and Museum, which explains Japanese attack on Singapore during World War II. 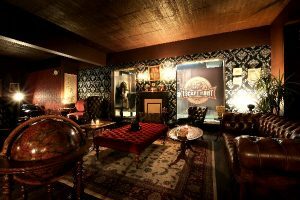 Hire an experienced guide to tell you about the detailed history of this dark period. 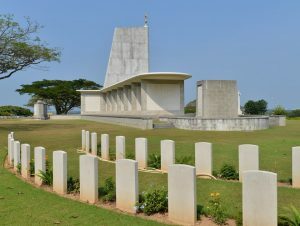 You will get to know about the camps for the prisoners of war which were there once and Johor battery and Selarang Barracks and also Changi Beach. This tour can be well informed by a guide who tells you about the eight days in 1942 during World War II, and the realities and myths of this battle. You will find out why Singapore, which is called ‘Gibraltar of the East’, surrendered to the Japanese in such a short time as you visit sites like Battlebox and Kranji War Cemetery. 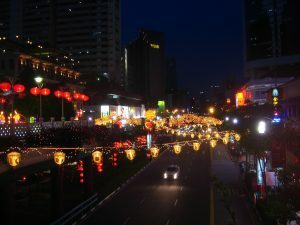 In this tour you will find out about Chinatown’s very own traditions and customs. You will meet a Chinese doctor who will explain and show you Chinese medicines, or you visit a confectionary shop who will tell you what kind of items are made especially for Chinese holidays. You can also find out in a wet market about things that the local residents buy on a regular basis. You will learn about their wedding custom or funeral proceedings and tea ceremonies and more. Take a tour down Chang Village with an expert guide by your side, and learn about the history of World War II and how it impacted that place. In Changi Chapel and Museum you will get to find important articles during Singapore’s POWs at the time of Japanese occupation. Take a look at the mid-century ‘Kampung’ which is a residence of country’s very own Malays. 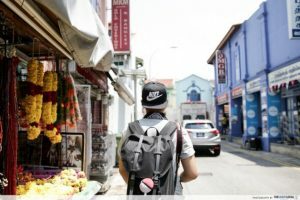 You can visit Tampines which happens to be the largest residential area of Singapore to know how a modern day life is like. You can enjoy a trip from Singapore Sentosa Hotel by private vehicle. 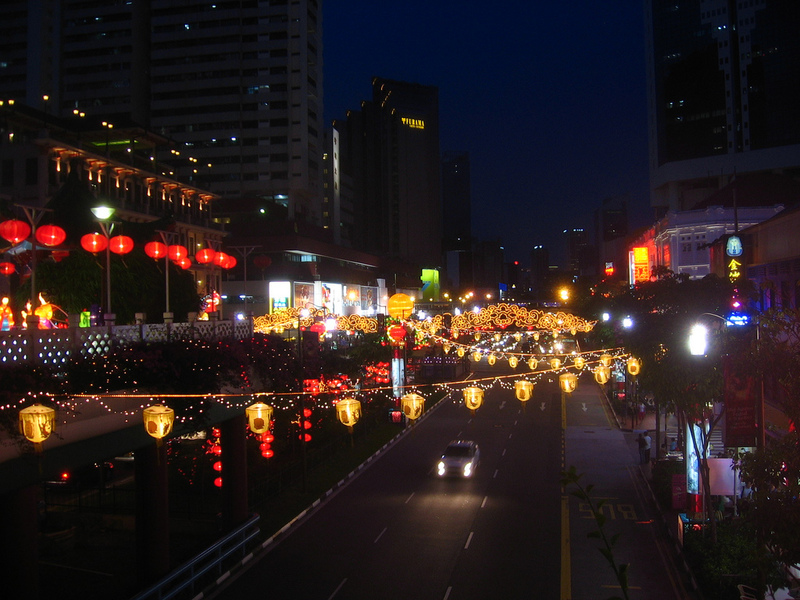 As you walk or drive down Chinatown and Geylang Road you will know past and present of Singapore’s nightlife. A well-informed guide will take you down the alleyways of Chinatown’s earlier red light district, telling you stories of neighborhood at the same time. Then you can go to the Eastern end of Singapore to find yourself in an active and live red light area. You can pay and taste sample on the Club Street of Singapore. This tour is for adults and takes place, naturally by late night. Take your family and friends and spend a little money and go for The Escape Hunt Experience of Singapore. 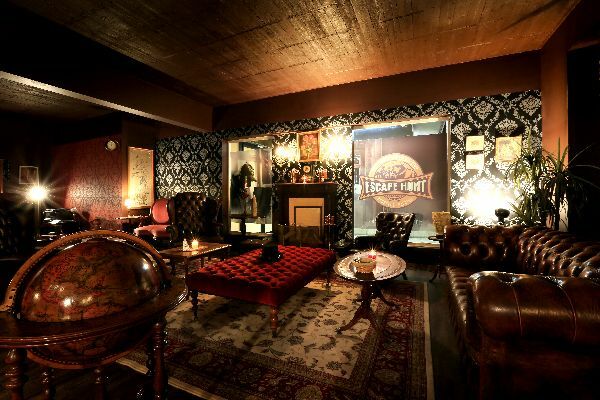 Here you will find games and puzzles and clues and messages, which you could use for ‘escape games’ – something which is gaining popularity around the world. It demands your intelligence and spirit of fun. British Detective theme is followed here in Singapore. You will be made one detective and given to solve a mystery. Finish fast and before time runs out to be a winner. Costume and tea are offered. ‘A real treat for the senses’ yes that is what can be said about Little India heritage. A walk through its streets is like that in one of the cities of India. Use your camera to capture this essence of India where you will find shops with large numbers of flower garlands, minute henna patterns, sarees, colorful bangles and a lot more. There is a lot more than this. You can be inspired to pick up some incense sticks or aromatic spices, or sway to the Bollywood songs. Tasty sweets and snacks of India will be too hard for you to resist. The ancient belief and practice of Feng Shui has crossed the geographical boundaries of China and has become worldwide popular. Beyond argument people are practicing and accepting it, especially while building or taking delivery of any construction. 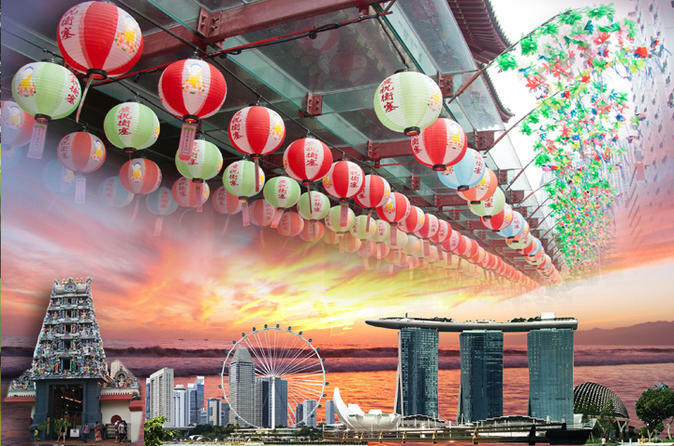 A tour around Marina Bay, which is the most recent financial area of Singapore, will enable you to learn a lot about the art of Chinese geomancy and the effects it had on the nation, bringing prosperity and success. Most of these tours are better off when you have a guide by your side. You can definitely bank on the tourism centre to aid you with utmost help. However, if you want to break free and explore all on your own, then your holiday-spree will let you acknowledge your discoveries a little more.